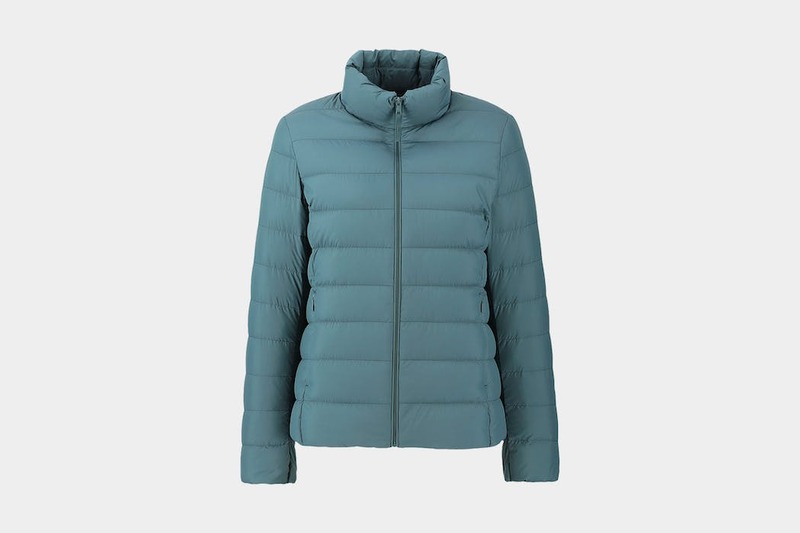 The Uniqlo Ultra Light Down Jacket is lightweight, compressible, and stylish. 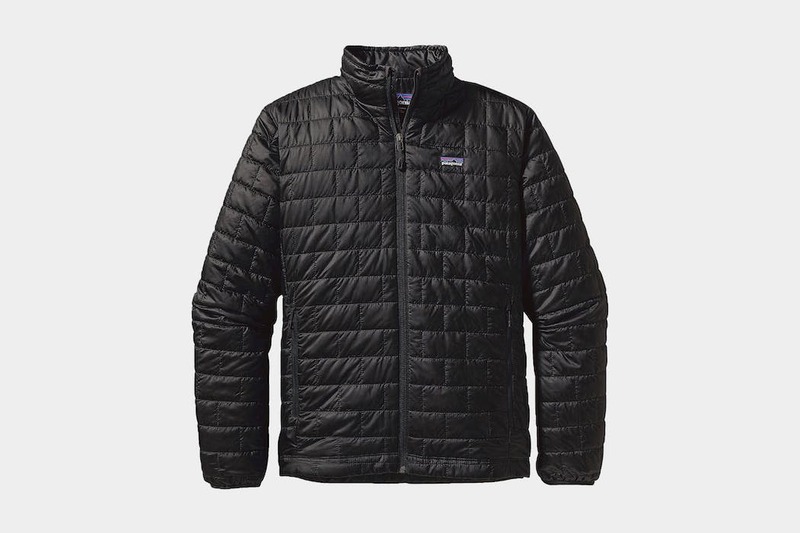 Plus, it comes in significantly cheaper than its costlier competitors. 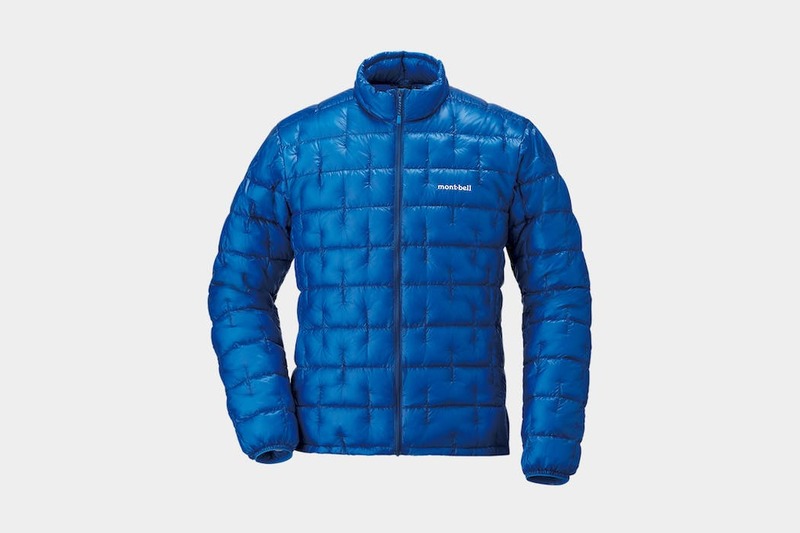 The Montbell Plasma 1000 is pushing the limits on jacket tech. 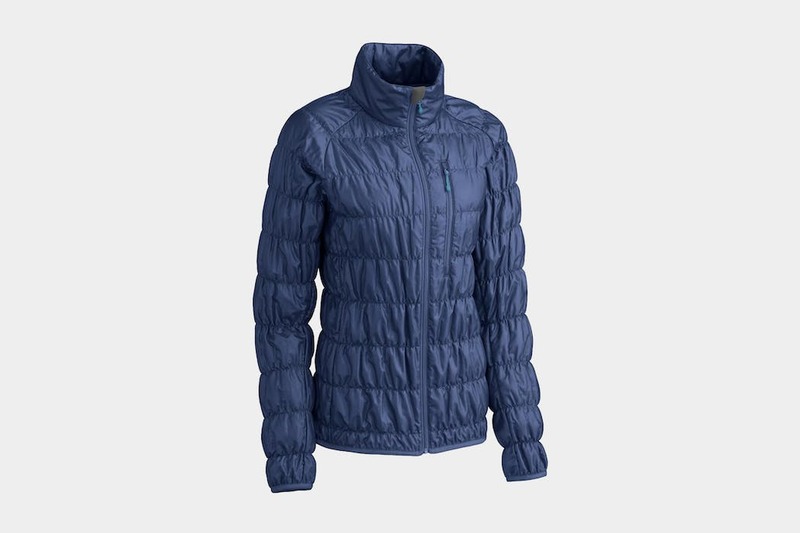 With one of the best warmth to weight ratios around, we love it—we just wish it had pockets. 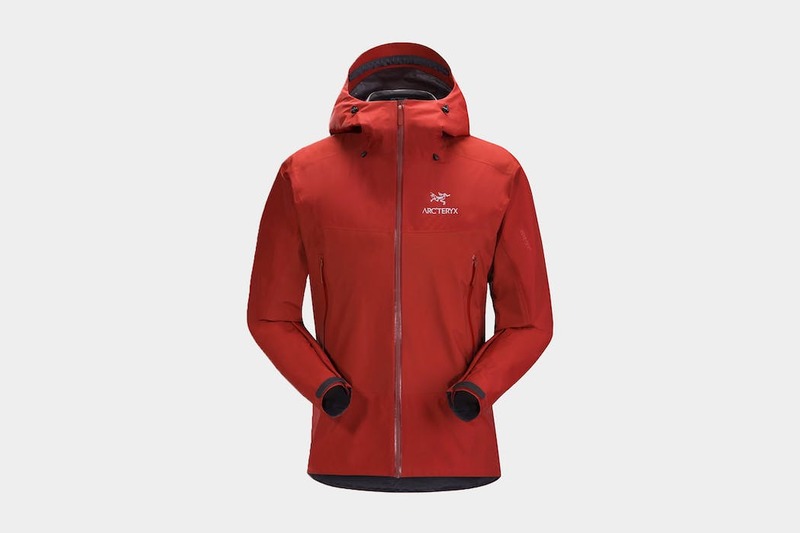 Light, compact, waterproof, and stylish – The Arc’teryx Beta SL Jacket is the ideal companion for the traveler who wants to stay dry and still pack light. 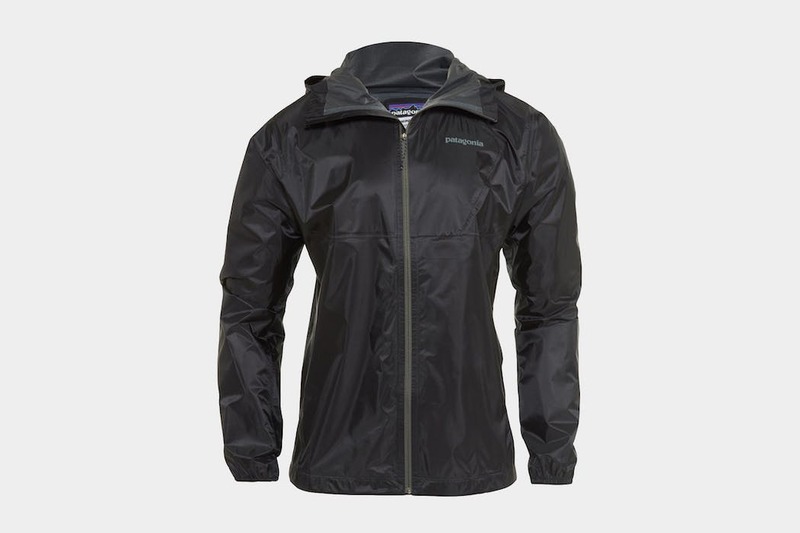 The Outdoor Research Helium II is one of lightest rain jackets available, packing down into the size of your fist. 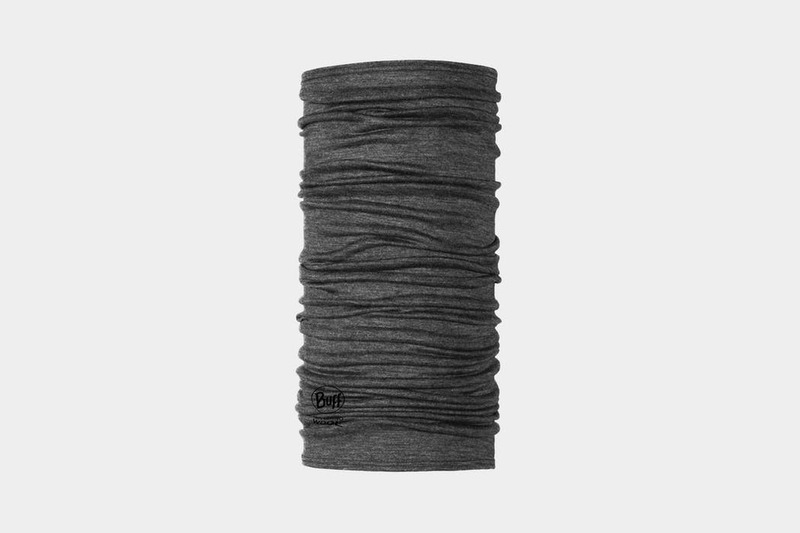 Plus, it’ll keep you as dry as a desert. MEC had adventure in mind when they designed their Uplink series. 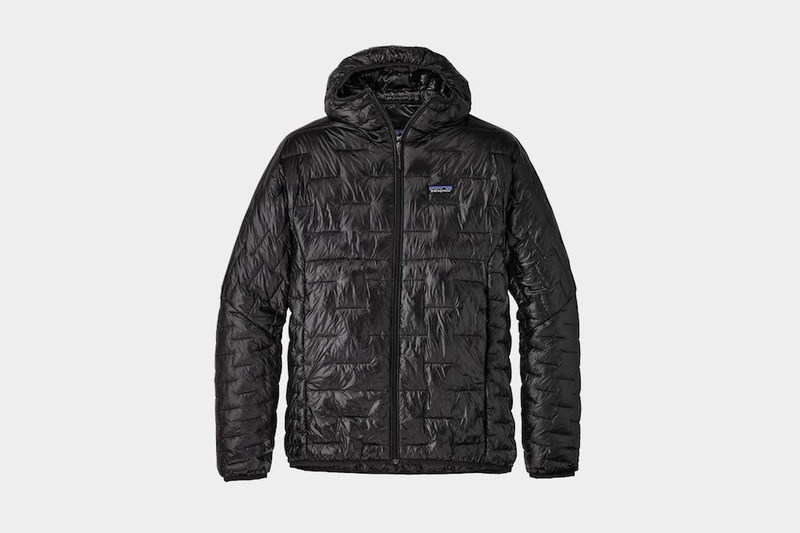 This lightweight & durable mid-layer jacket packs down small and keeps you nice & toasty.